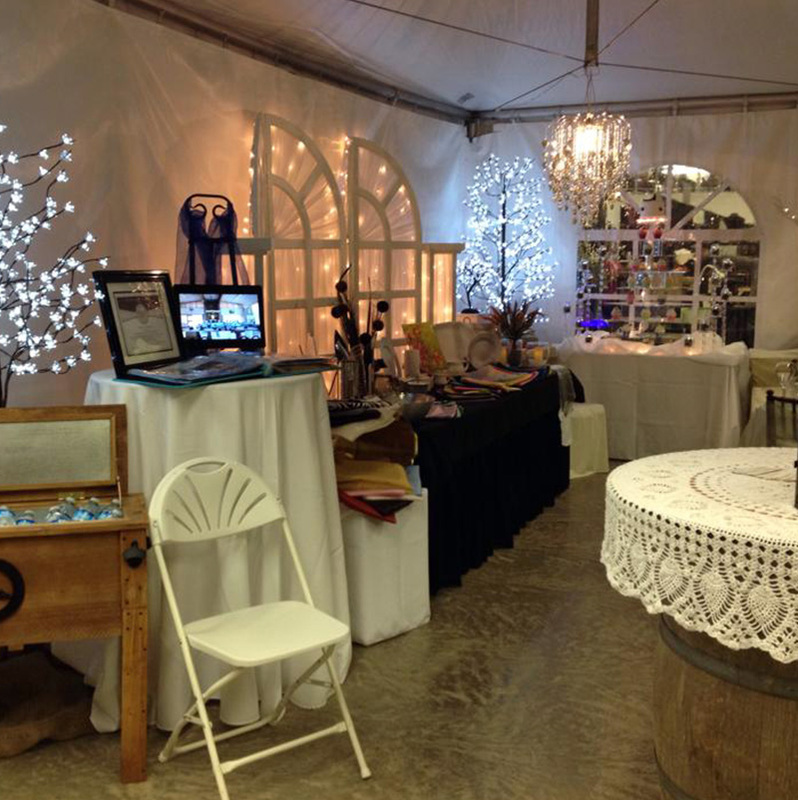 Patti's Party Tent Rentals | We have all your party needs Indoor or Outdoor! 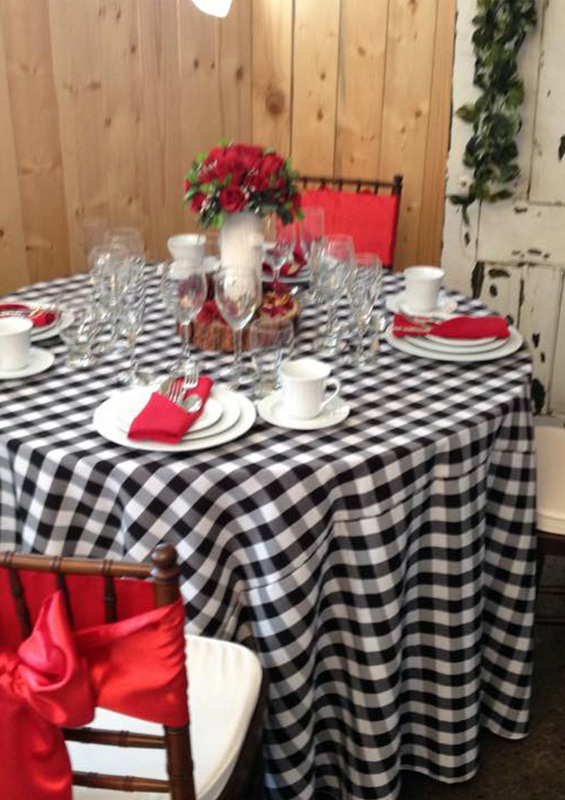 We Have All Your Party Needs… INDOOR OR OUTDOORS! 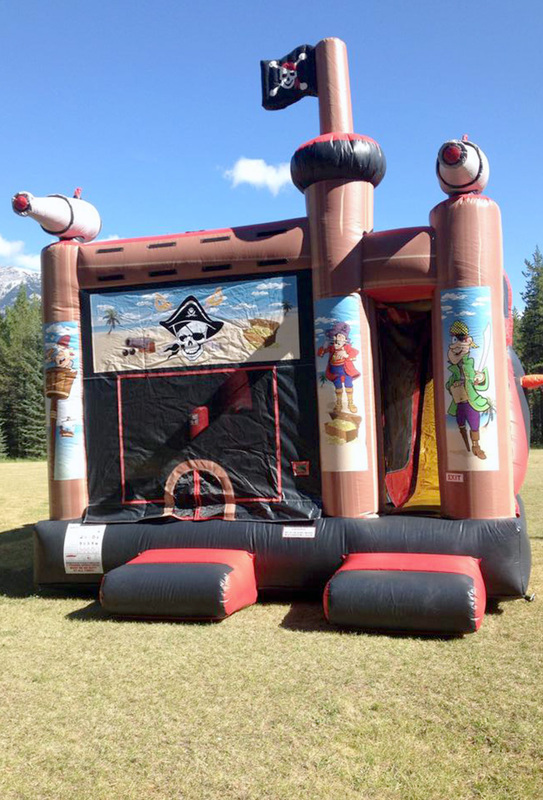 Bring fresh air and the beauty of the outdoors to your event with Patti’s Party Tent Rental, a locally-owned-and-operated tent and party rental company in Fernie, British Columbia. 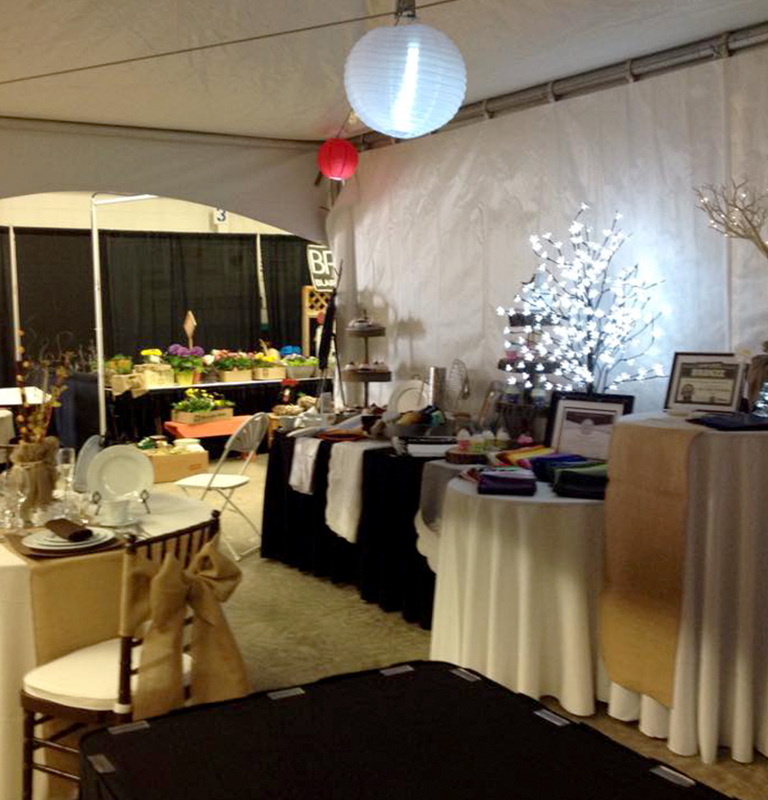 There’s no need to worry about the weather during your outdoor event when you’ve hired Patti’s Party Tent Rental. Let us handle the seating and shelter for your special day. We have more than 20 years of experience planning events in the heart of the beautiful Elk Valley to offer you in planning your big bash, and we’ll go out of our way to ensure your happiness. Let us do the hard work while you sit back and enjoy your special day. We’re your one-stop shop for everything you need for the big day. 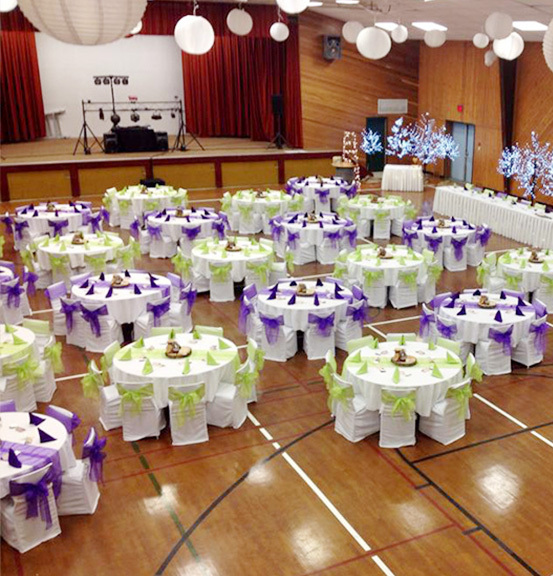 From linens to light posts, see all the extras available for rent to bring that touch of perfection to your party. Make Your Event A Success! !